Watch: Pink Dances With Shadows In New 'Walk Me Home' Video - GENRE IS DEAD! 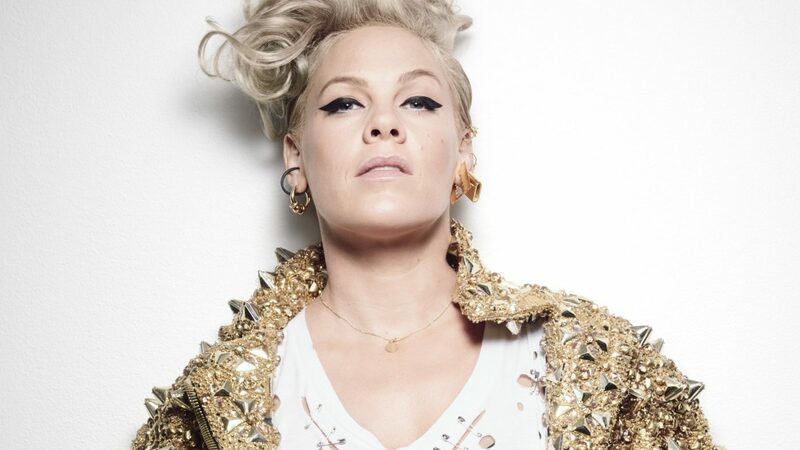 Pink has released her new music video for “Walk Me Home,” the lead single from her upcoming eighth album, Hurts 2B Human. The video, directed by The Greatest Showman‘s Michael Gracey, pays tribute to classic musicals, like Singing in the Rain. Pink dances through the empty streets and eventually finds some unconventional dance partners in the form of shadows. Watch the video below. In support of the new album, Pink is currently on tour. She kicked off the North American leg of the “Beautiful Trauma” tour earlier this month. The trek concludes with two nights at New York City’s Madison Square Garden on May 21st and 22nd. She embarks on the European leg this summer. Tickets are on sale now. Find all the dates here. Hurts 2B Human comes out April 26th. Pre-order a copy here.